OP Financial Group is the largest financial institution in Finland. OP runs business through its main three business segments: Banking for private and SME customers, Banking for corporate and institutional customers, and Insurance customers. Besides Finland, OP has branch offices in all Baltic countries and a representative office in Shanghai. 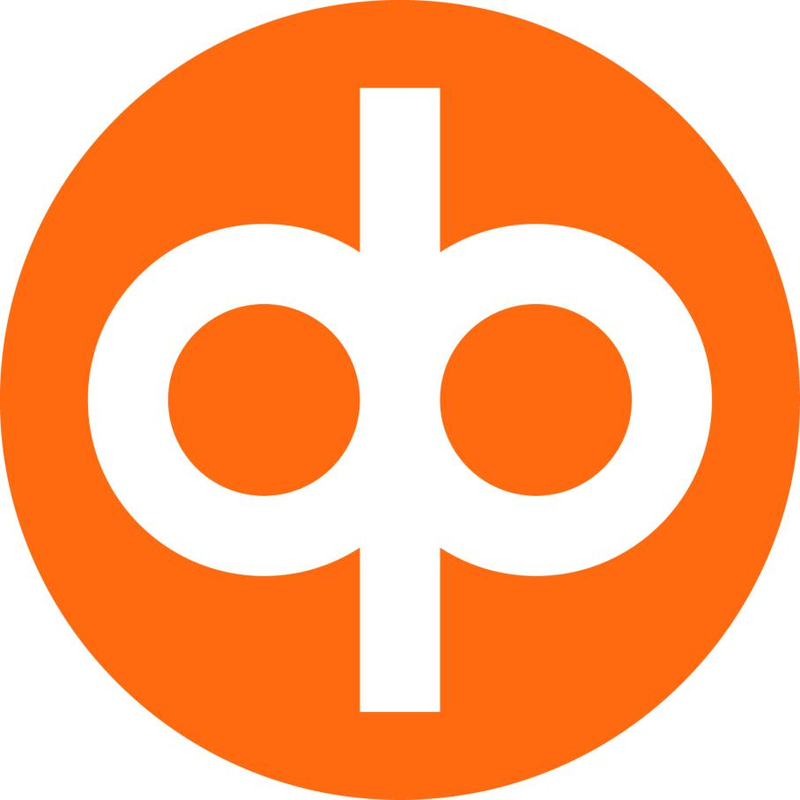 OP is Finland’s leading provider of home and corporate loans. We wish to provide the best customer experience for private customers both locally and digitally. We provide SME customers with all of the corporate and entrepreneur banking services, financing, payment transaction and cash management services, investment services, and expert services related to business development. OP Corporate Bank is Finland’s leading bank for corporates and institutions. We provide extensive services for various situations: financing, hedging, payment services, management of cash flows and working capital, asset management and risk management. OP provides an extensive and diverse range of non-life and life insurance services to private, corporate and institutional customers. We want to continue to improve our services in various service channels in order to deliver the best customer experience in the market.